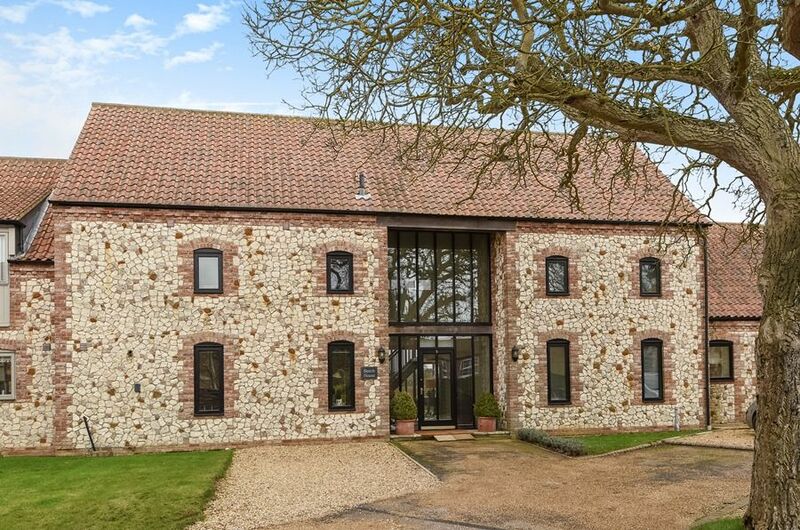 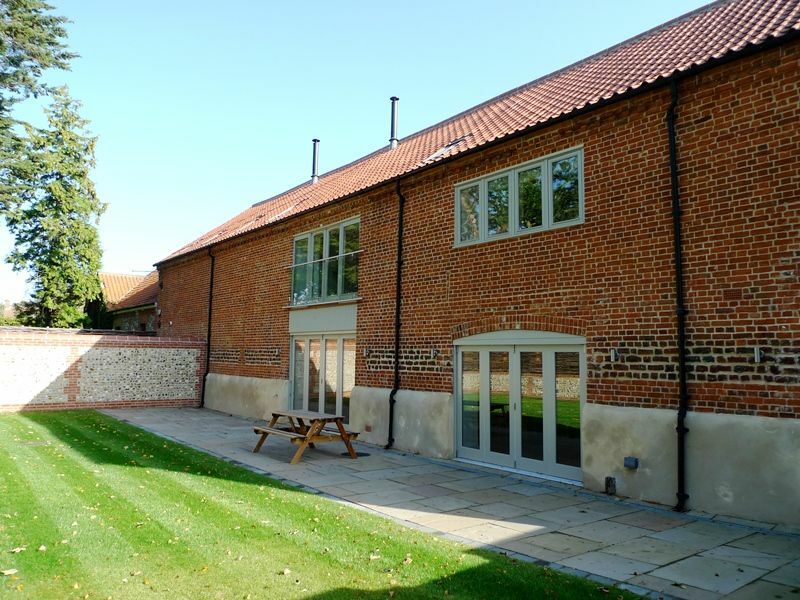 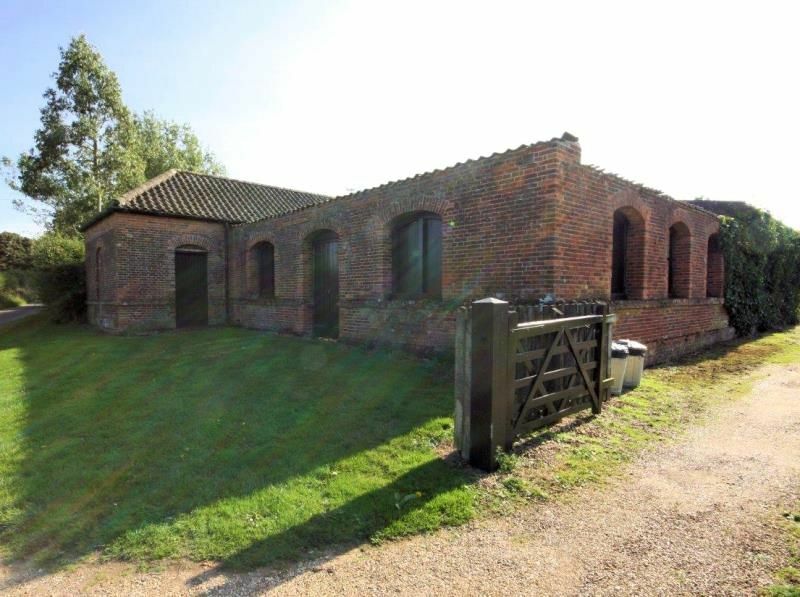 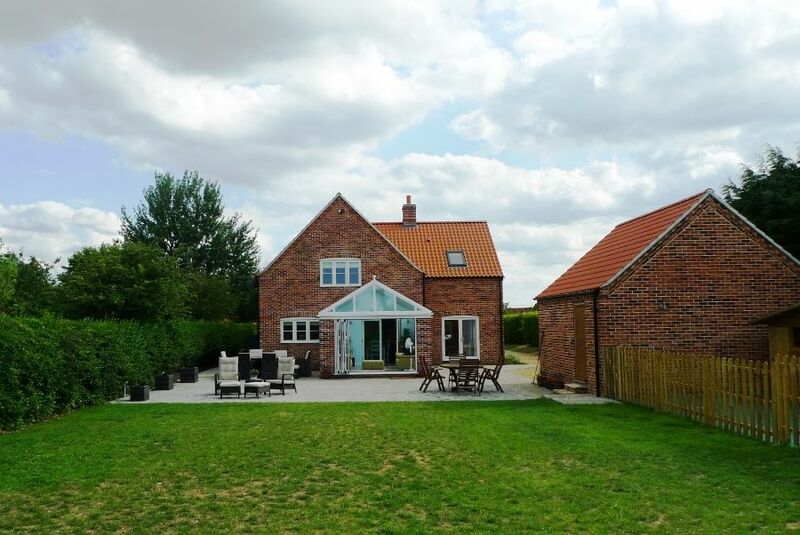 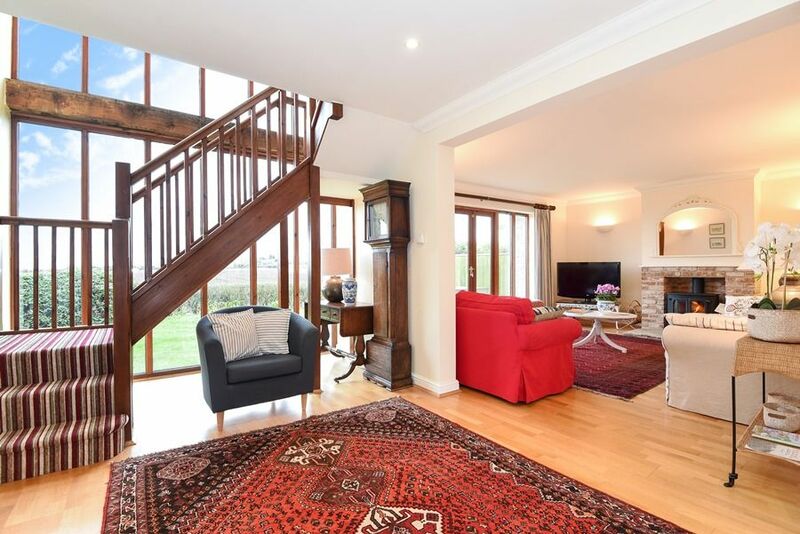 This is a lovely detached single-storey barn conversion for two, set in the grounds of the Grade II listed Holland House (which sleeps up to ten guests) and is available to let separately. 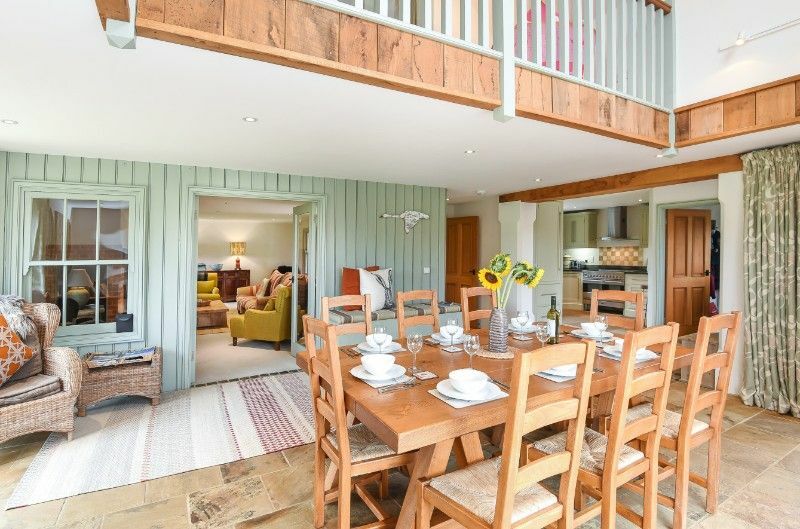 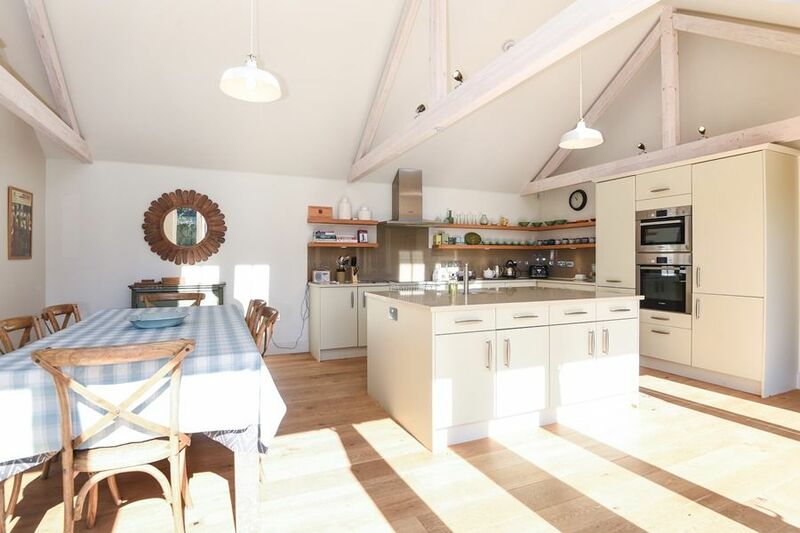 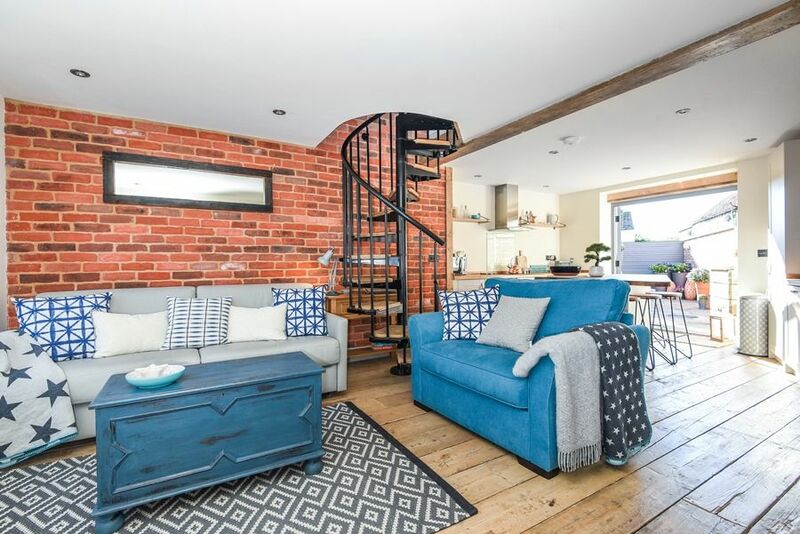 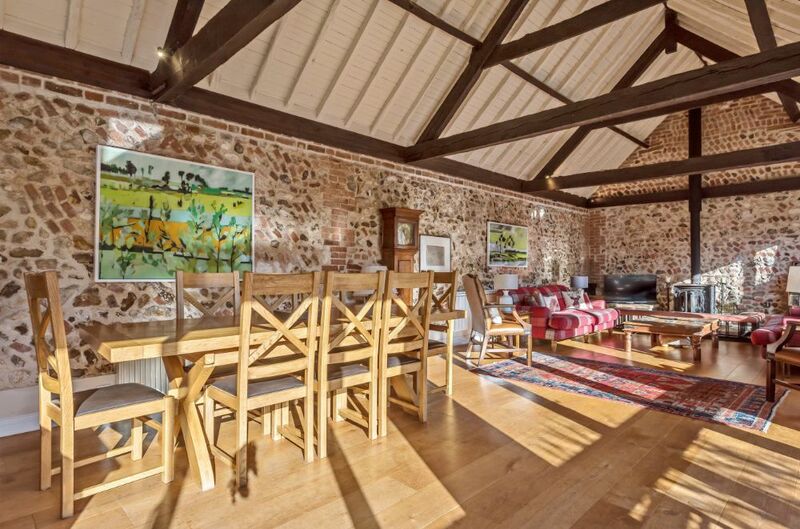 The barn was carefully converted to provide a wonderful spacious studio for two, with a fabulous high exposed beamed ceiling and plenty of space for cooking, eating, dining, relaxing, watching TV and sleeping. 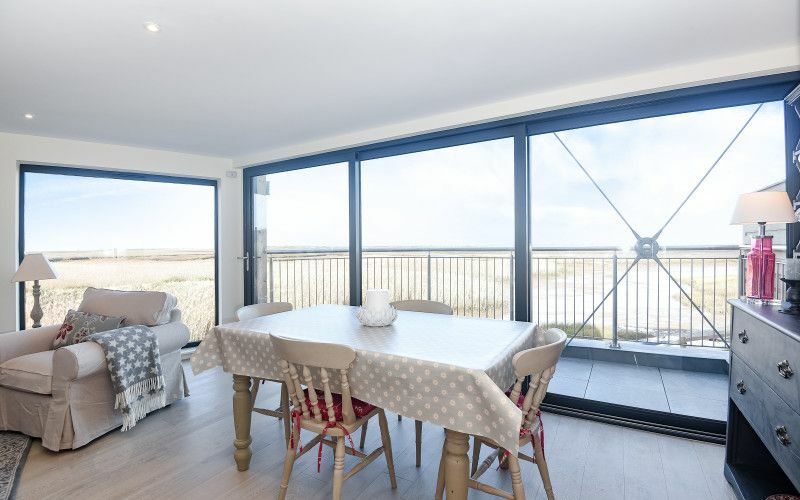 It is suitable throughout the year as a place to escape to: being warm and comfortable in the winter with its underfloor heating and wood-burning stove, and perfect for summer breaks with a private patio. 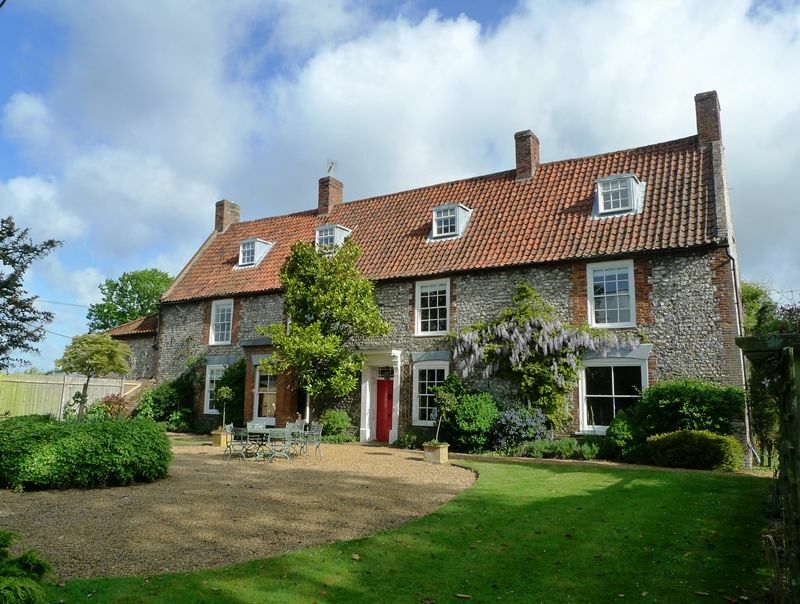 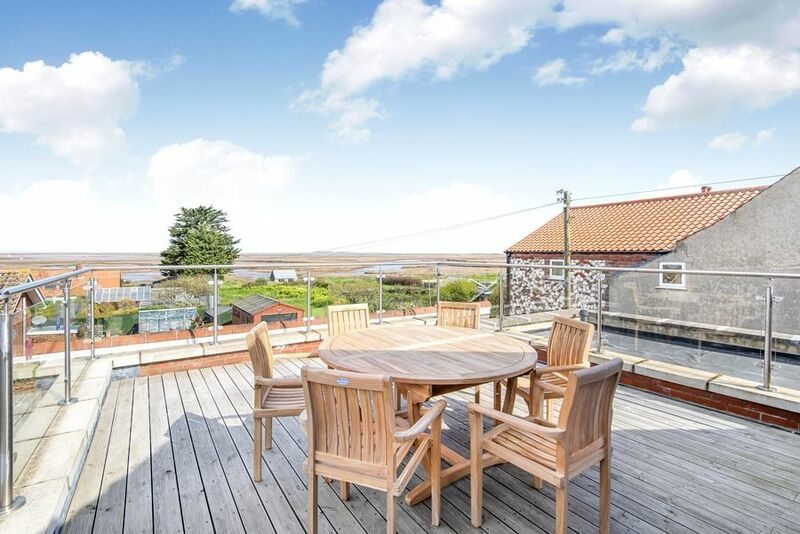 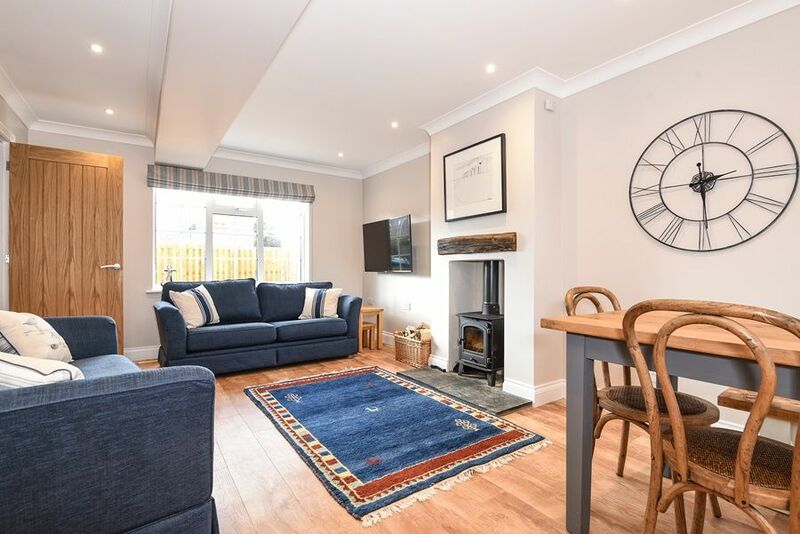 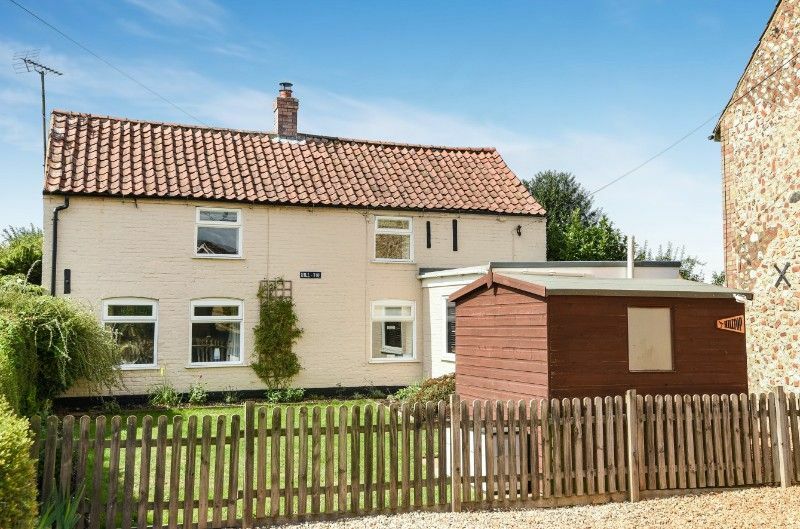 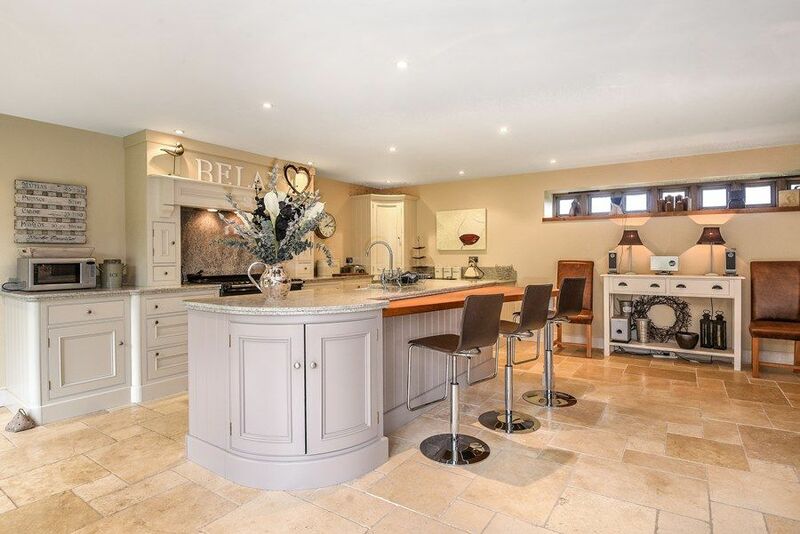 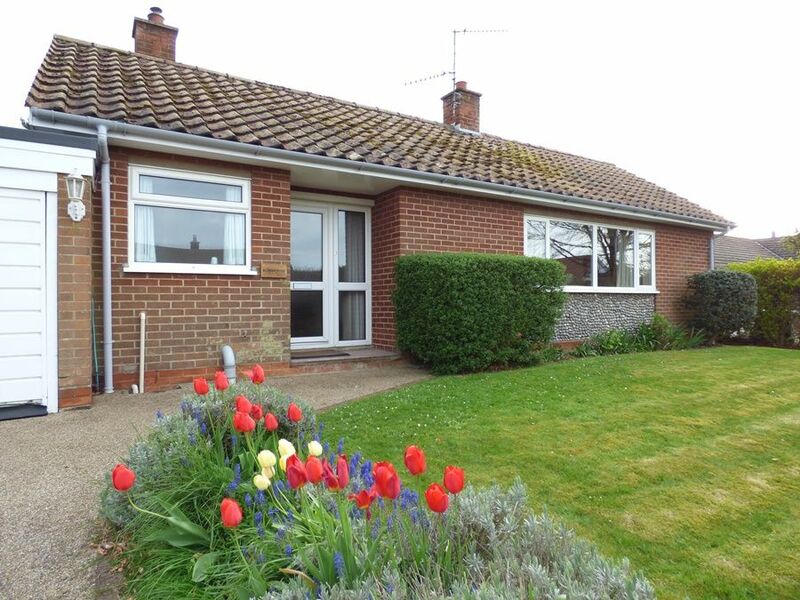 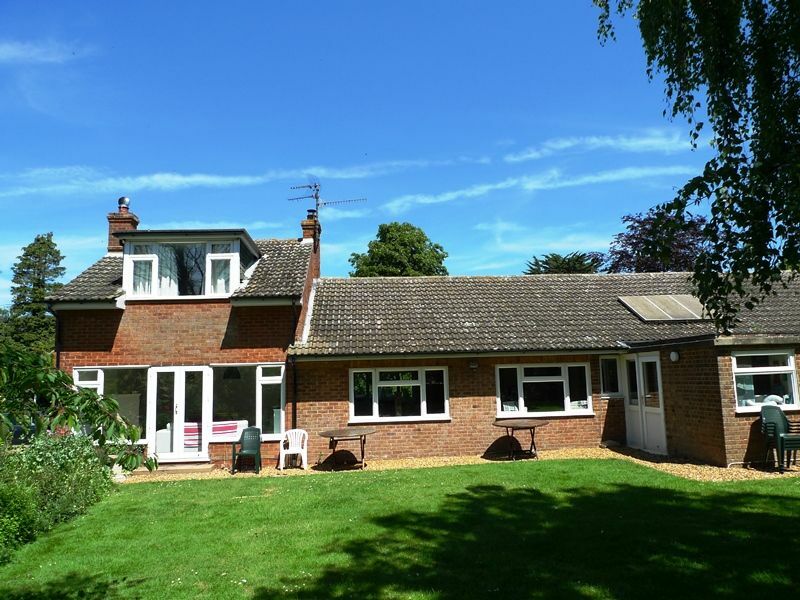 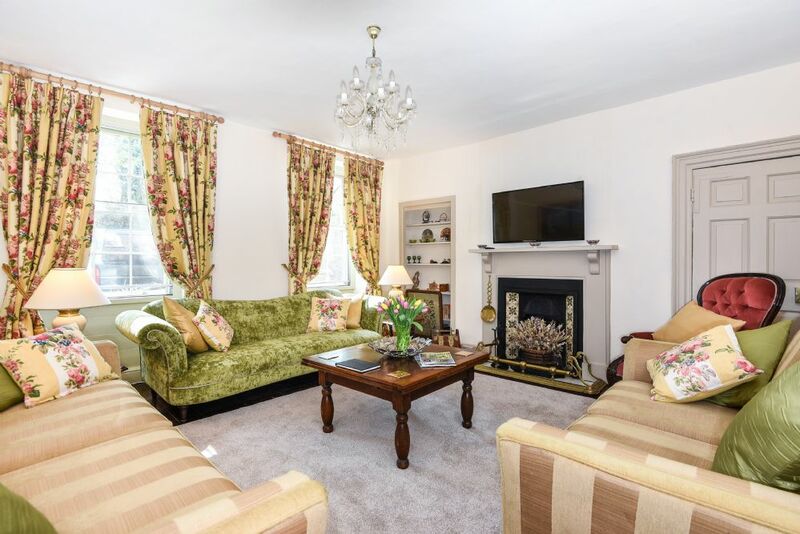 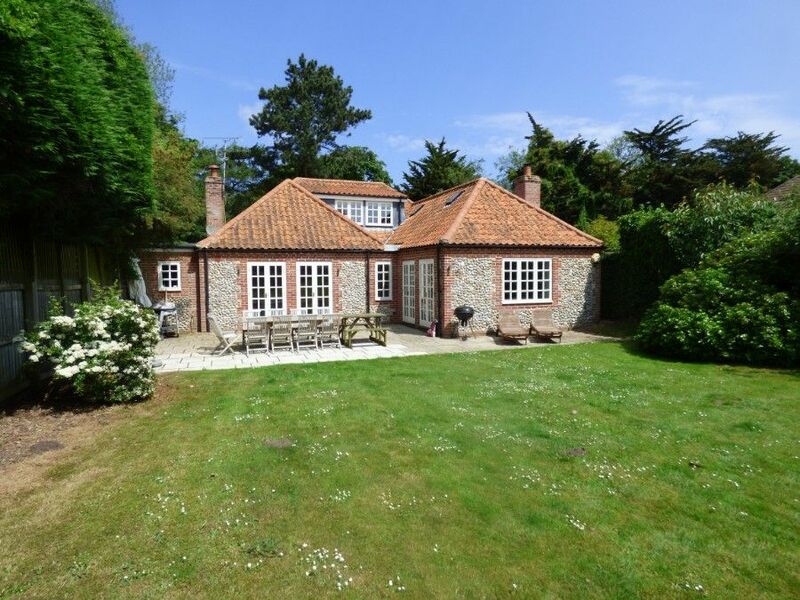 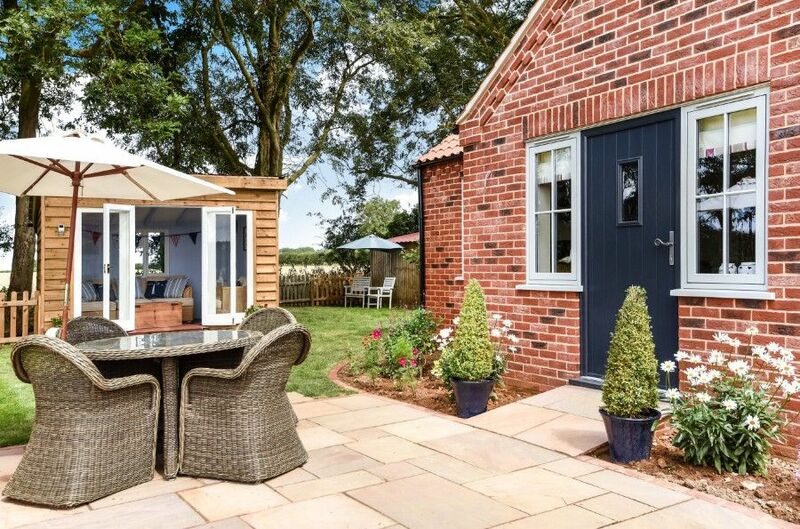 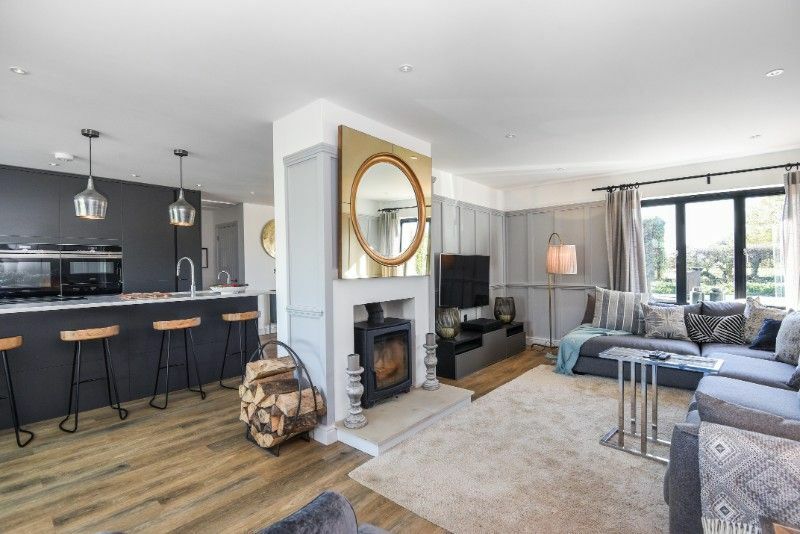 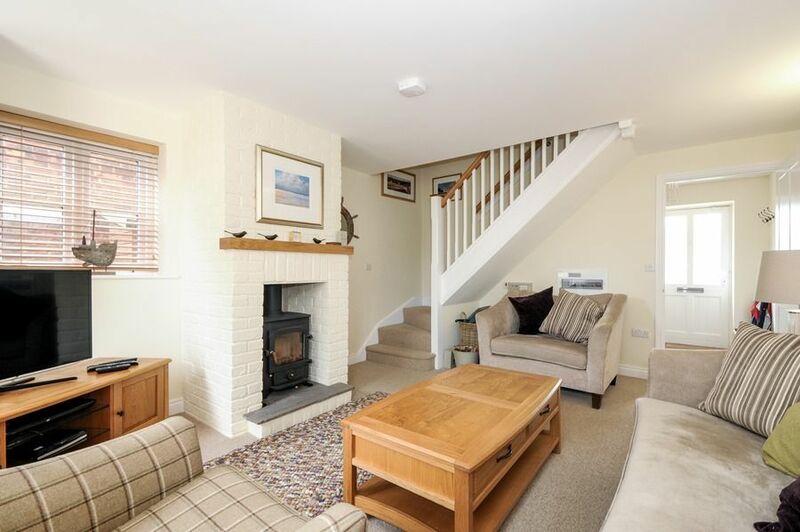 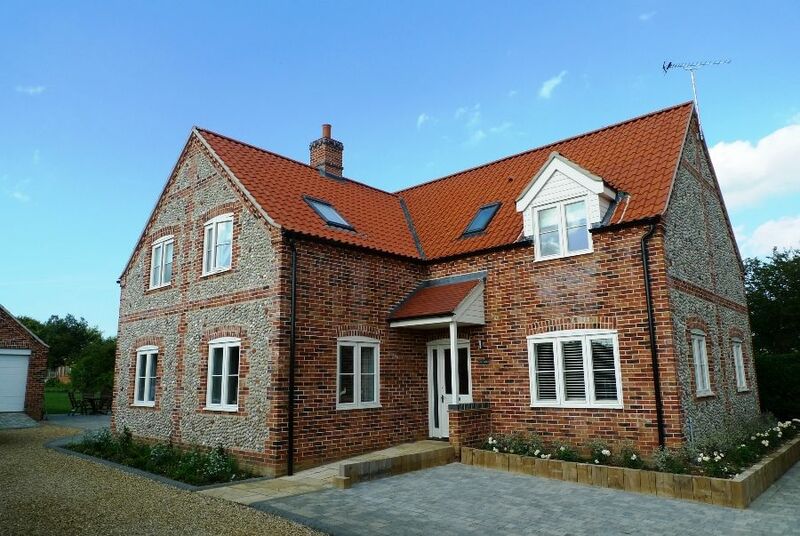 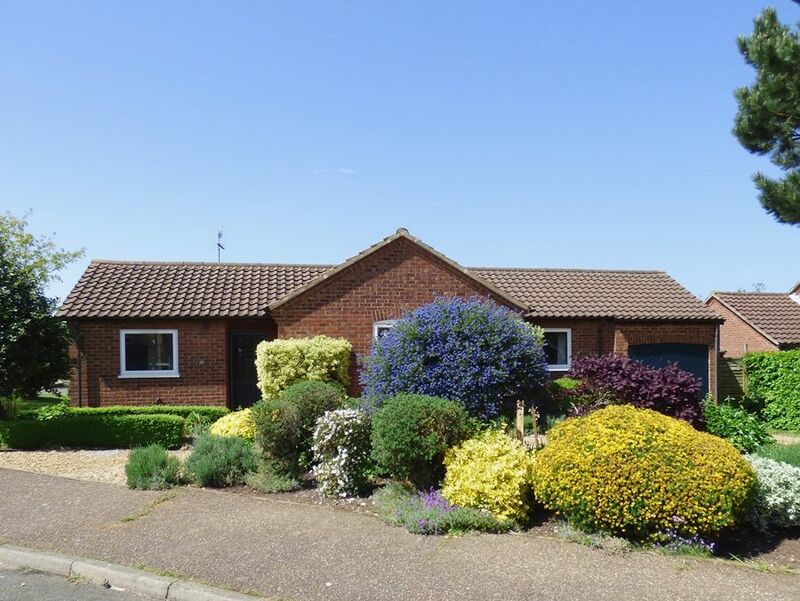 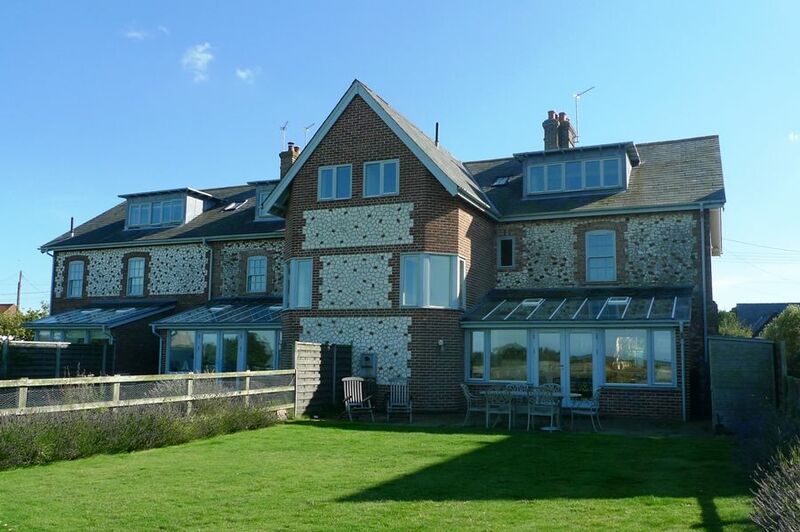 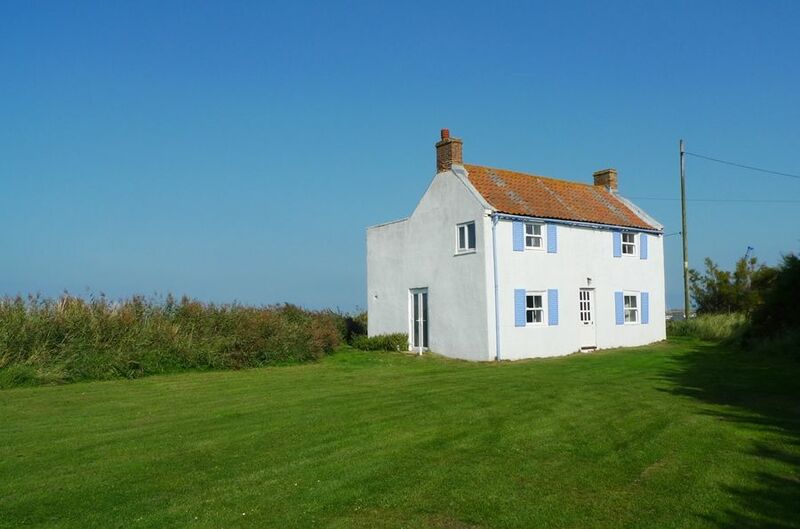 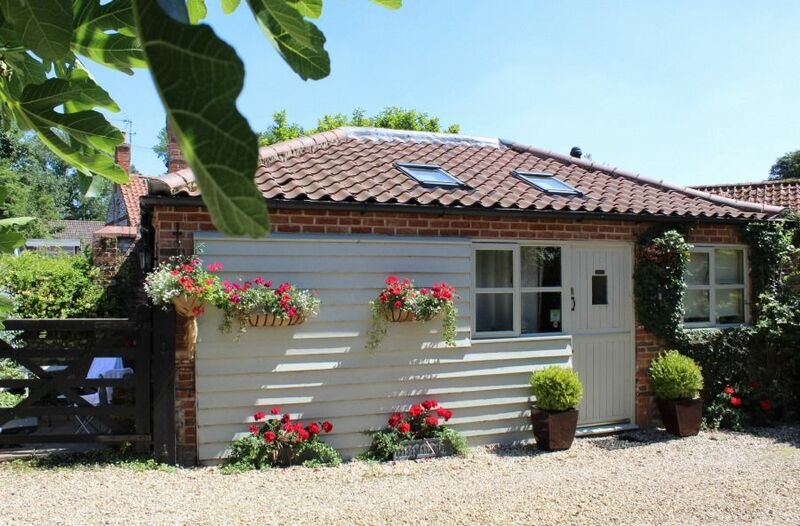 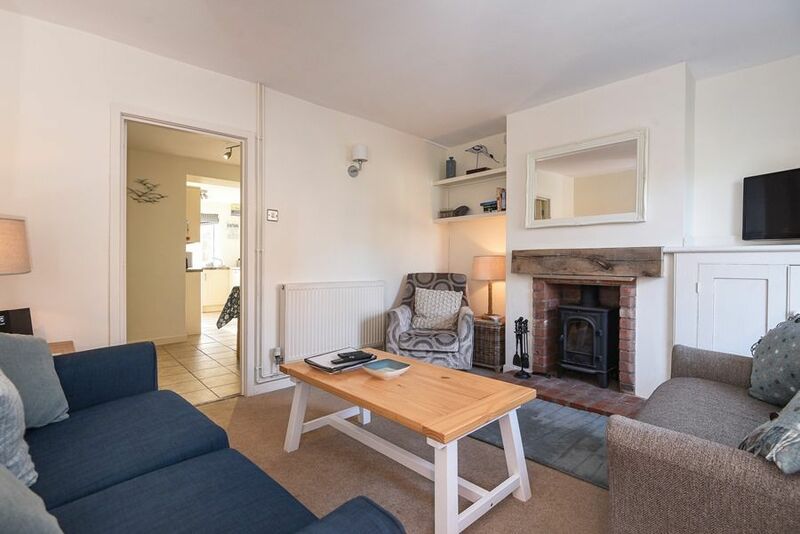 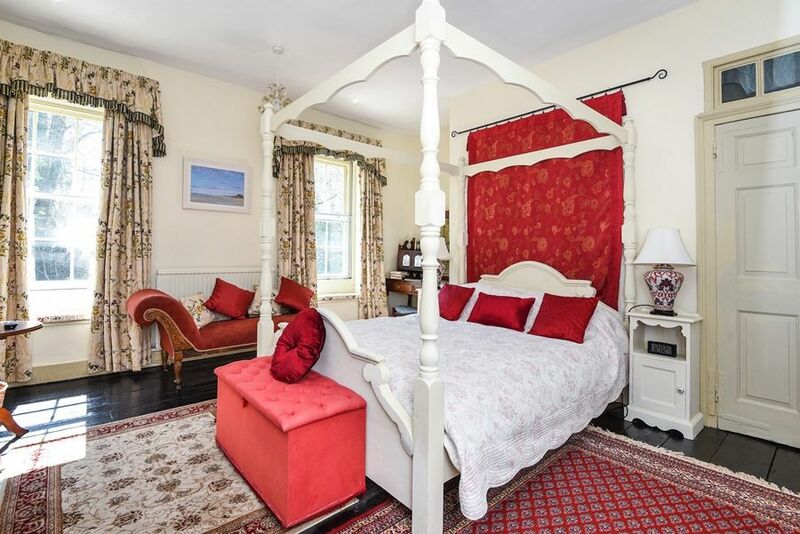 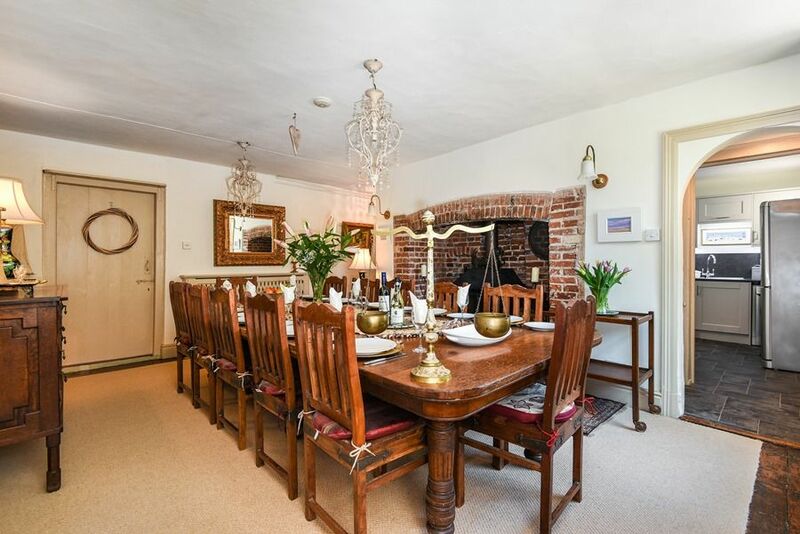 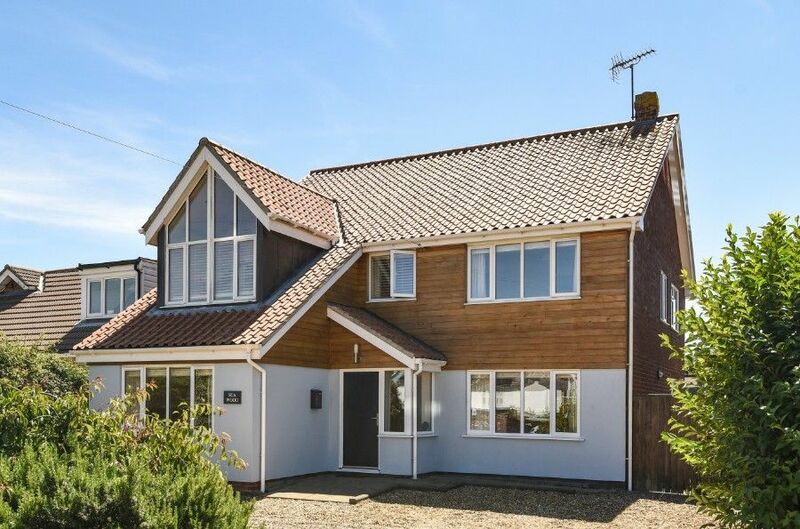 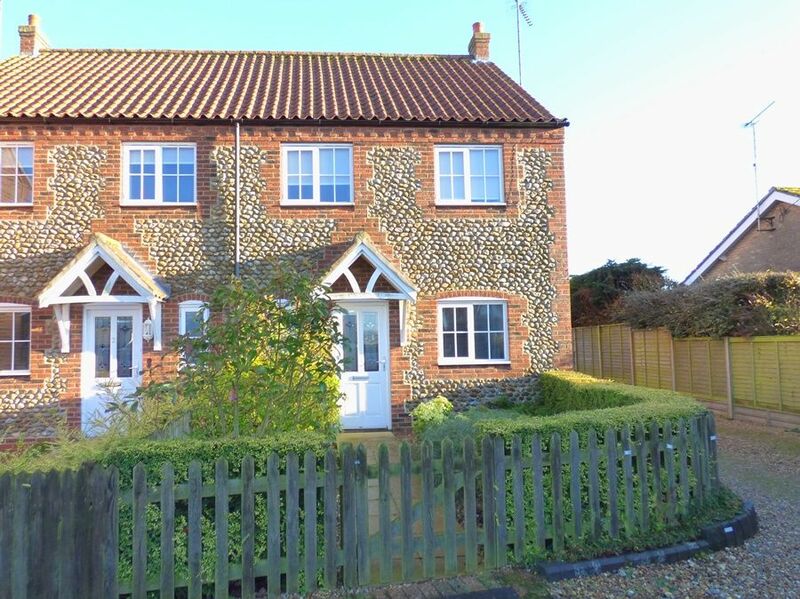 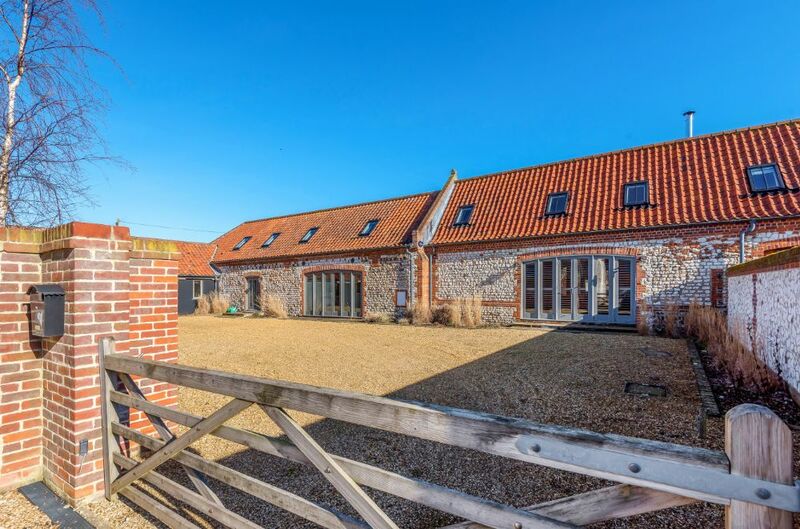 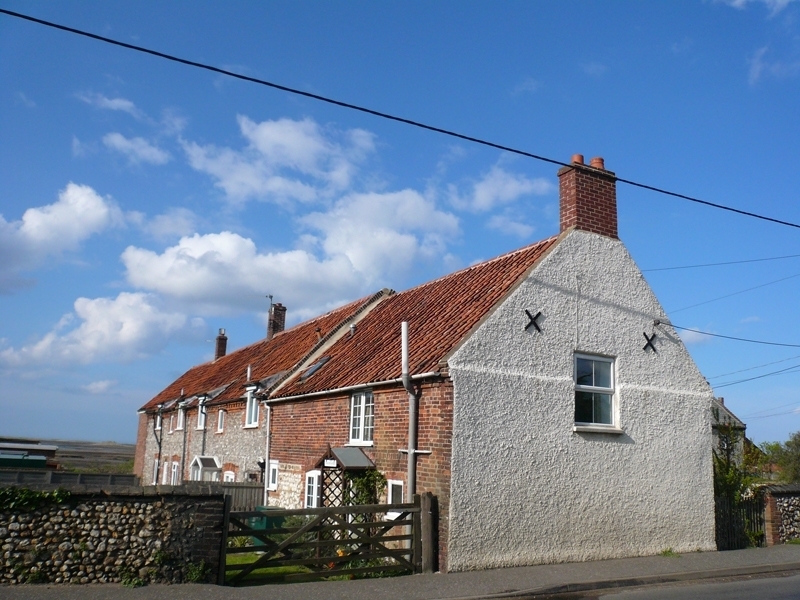 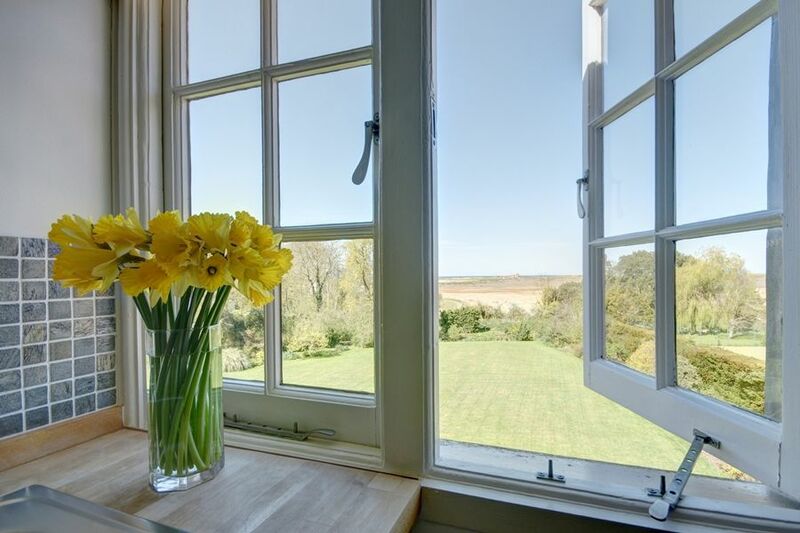 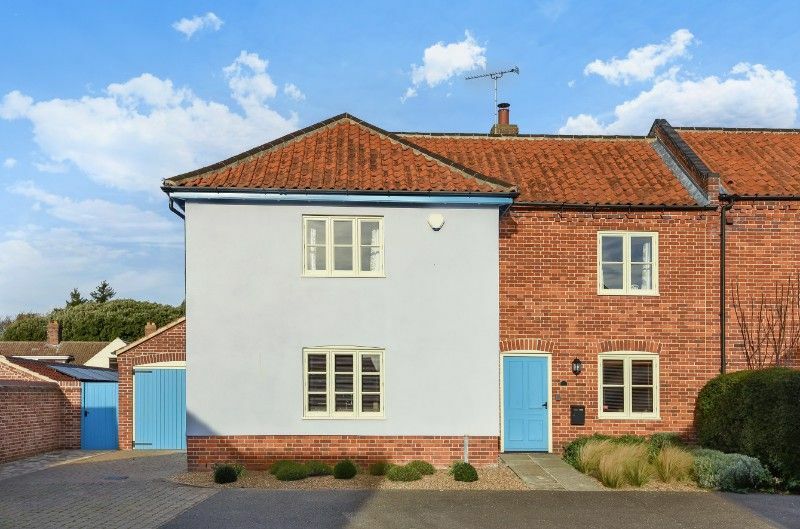 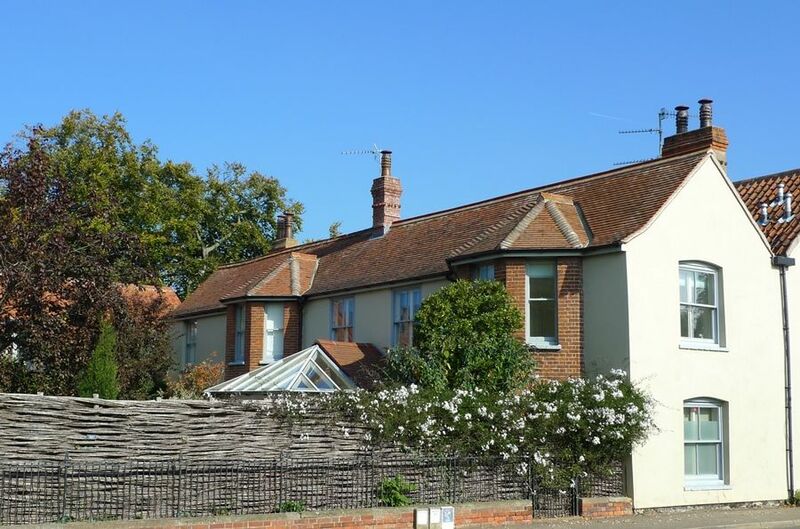 It's ideally located being within a 10 minute drive of the beautiful coast at Brancaster or Thornham and also the Georgian village of Burnham Market.